Rakuten Marketing research has found that UK marketers are willing to pay large sums to social stars and ‘influencers’ – but 86% of marketers admit they aren’t entirely sure how the fees are calculated and 38% don’t know if that layout is actually driving sales. Despite this, spend on influencer marketing is on the rise. 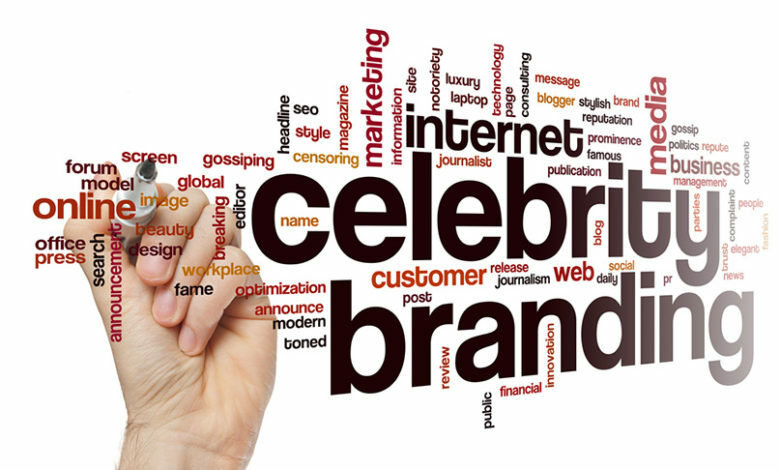 James Collins studies the stats behind this latest trend in celebrity marketing and tots up the value. We recently surveyed UK marketers working on influencer marketing programmes about how much they are prepared to pay for posts. The results are staggering when you look at them in the context of measurement. 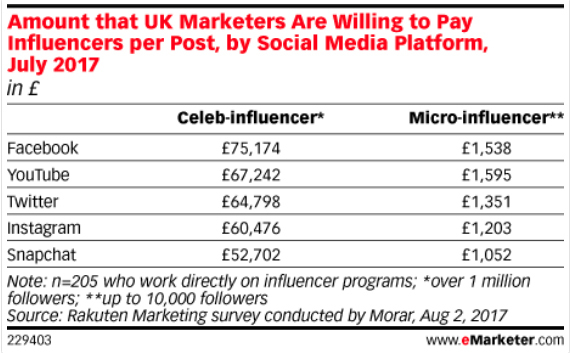 Marketers are willing to pay Facebook celebrity influencers up to and in excess of £75,000 for a single post mentioning their brand and, in the case of premium fashion marketers, the payable fee per post rises to more than £160,000. However, our research also shows that 86% of marketers admit they aren’t entirely sure how influencer fees are calculated. In addition, 38% cannot tell whether a particular campaign drives sales. When brands are prepared to pay so much for a post, they need to know that it’s going to drive real business results. With budgets under pressure, proving the return on investment for a campaign is essential. The influencer marketing industry must address its standards around measurement to ensure it delivers on objectives. The perceived value of posts differs across channels and this is likely to be due to metrics focused on volume alone. For example, marketers are prepared to pay celebrity influencers on YouTube £67,000 per video that mentions their brand. While ranked fifth among the major social platforms including Twitter and Instagram, marketers are now prepared to pay influencers on Snapchat as much as £53,000 per Snap. By comparison, among micro-influencers – user accounts with up to 10,000 followers – the average upper limit marketers are prepared to pay is £1,500 on Facebook. The smaller audience size makes a huge difference to the fees marketers are willing to pay. However, micro-influencers have been found to deliver better engagement rates for brands as they are considered more authentic and relatable. These findings indicate that marketers are not sure how best to measure and price influencer marketing campaigns. Size isn’t always everything and there needs to be a shift towards quality and authentic relationships with influencers rather than quantity. The fact that influencers have an impact on customer preference is clear. Research shows that social media influencers are now trusted as much as our friends. In addition, around 40 per cent of respondents to that study say they’ve purchased an item online after seeing it used by an influencer. Also, 20 per cent of respondents have shared something they saw from an influencer. Influencers have also built successful businesses off the back of their social media brands. 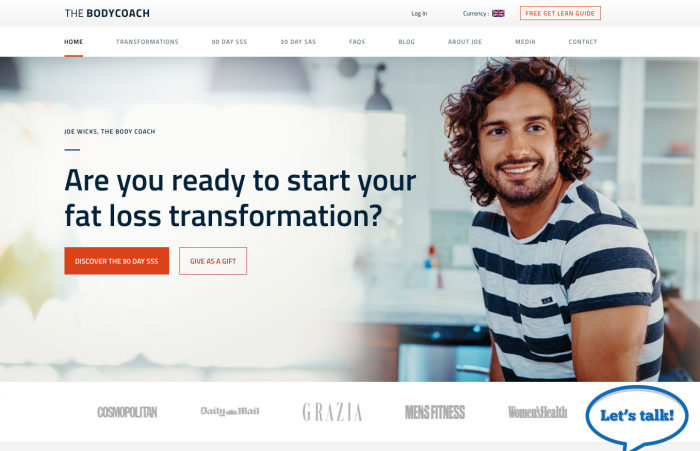 Joe Wicks, The Body Coach, has developed four cookbooks as a result of his online following and in just three years has made more than two million UK sales. However, better measurement is the only way large influencer costs can be justified. The number of influencers posting Snapchat stories in the second quarter fell 20 per cent from the first quarter, while Instagram saw an 11 per cent jump. Why? Most likely because, the transient nature of Snapchat content makes it tricky for influencers and brands to keep a record of the engagement they generate. 54% of UK marketers would pay even more for posts if they could demonstrate the impact of influencer marketing by sharing brand reach; the number of followers and engagements (shares, likes etc) per post. Influencer marketing is particularly effective at raising awareness for brands, with a view to generating purchases further down the line. Our data has shown that influencers start more customer journeys than any other affiliate publisher type, being the first touchpoint in a user journey 53% of the time. Therefore, marketers need to measure how these influencers contribute to revenue – the problem is that 60% of marketers aren’t using an attribution model to assign credit for influencer sales. Of those who are using attributed reporting, 21% admit to using last click, with a further 24% relying purely on first click. The most popular model for influencer marketing is linear, or equal credit (26%), whereby all touchpoints are rewarded the same each time. Only 11% of marketers have adopted the time decay model which uses the touchpoint closest to the sale. 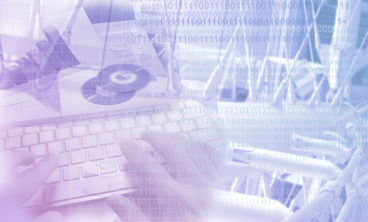 The same proportion now use position-based models, whereby 40% of the credit is assigned to first and last interactions. Marketers need to look tap into attributed data to implement effective measurement across their influencer marketing programmes. Even if they continue to pay high fees for influencers, if these can be tracked back to sales then it’s easy for them to measure the ROI they provide. On the flip side, influencers need to move beyond looking at engagement metrics such as likes and retweets and become more invested in how their content contributes to a brand’s objectives. 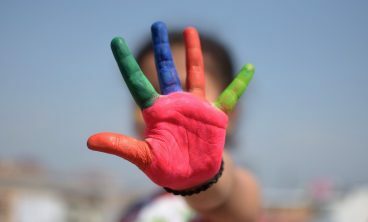 Ultimately, influencer marketing has to mature in the same way as other advertising disciplines to be considered a credible business investment rather than a passing trend. With the advertising industry under more pressure than ever before to be transparent, marketers must gain an understanding of influencer marketing campaigns’ effects on the wider purchase journey. This is the only way they will be able to build strong, value-driven relationships between their brands and influencers. James Collins has spent his entire career in the IT industry, during which he has held senior project management and consulting roles. 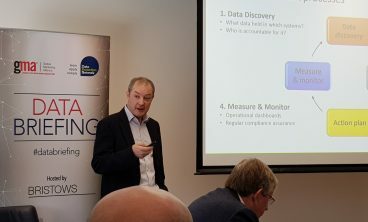 For the last decade, he has been working within the digital and online sector – delivering actionable insights from advertisers' marketing data and empowering them to use these findings to make more effective marketing decisions. 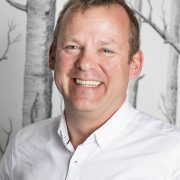 As well as a sound understanding of technology, James has strong people and change management skills, which he has used to deliver proven value from Rakuten Marketing's attribution technology, and to help grow the business effectively. Working with brands like EDF, BSkyB and Virgin Holidays, his role is to ensure Rakuten Marketing's attribution technology delivers insight and value to all clients, to enable confident data-driven strategic decisions.